Most couples go through difficult periods during the course of their relationships. Are you really listening to each other? Do you share your feelings? Are you still meeting each other’s needs? Have feelings of anger, jealousy and resentment led to violence and abuse? Has there been a loss of intimacy? Has infidelity led to trust issues? Have work, financial or family problems got in the way and caused you both added stress and anxiety? 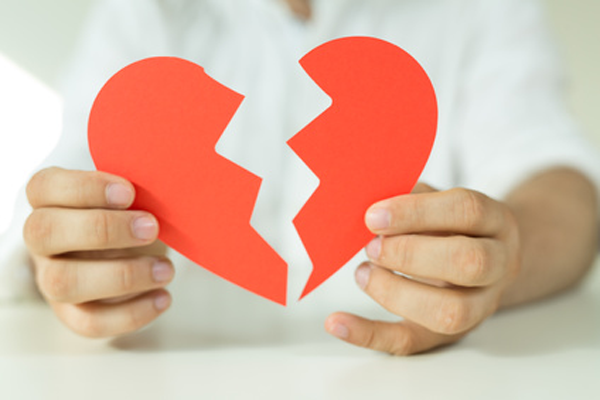 Have you just drifted apart or fallen out of love and feel your relationship needs enriching? If you are having a tough time, it can be helpful to share your problems with a qualified relationship counsellor in a neutral and non-threatening environment. Together you will be able to explore problem areas and seek to bring about change and find a positive way forward.